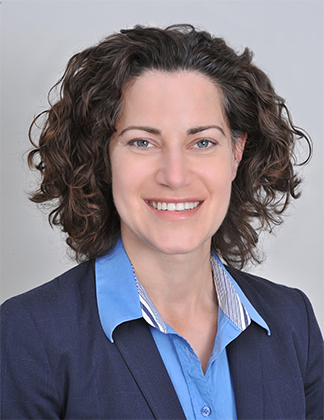 Elana is a partner in the Litigation practice group and specializes in defending employers under their Employment Practice Liability Insurance and Directors and Officers Insurance, and she coordinates local and co-counsel in multiparty and multijurisdictional litigation. Elana litigates and mediates employment discrimination, harassment, whistleblowing, retaliation, wrongful discharge, defamation, misappropriation, and other employment-related cases before federal and state courts at both the trial and appellate levels. She defends administrative proceedings before the EEOC and other federal, state, and local fair employment practice agencies, and represents employers in wage/hour audits and other compliance investigations before the federal and state Departments of Labor. Elana also provides management with day-to-day counseling on a wide range of employment and compliance issues, including employment policies, contracts, discipline, terminations, leaves of absence, accommodations, complaints, investigations, proprietary information, restrictive covenants, and reorganization. She advises employers on issues affecting risk management and loss control, such as by providing comprehensive employment practice audits on best workplace practices, sexual harassment investigations, and EEO compliance. Attorney Advertising and Legal Notice.